Welcome to the Altmetric High Five for June, in association with the Science Council. On a monthly basis, the High Five posts examine a selection of the most popular research outputs Altmetric has seen attention for that month. Our theme this month is, well, humans. Our first High Five paper is “The new world atlas of artificial night sky brightness”, an open access research article published in Science Advances in June 2016. As described in the paper, an international group of researchers developed a world atlas of artificial sky luminance, or night sky brightness, based on satellite data and sky brightness measurements. 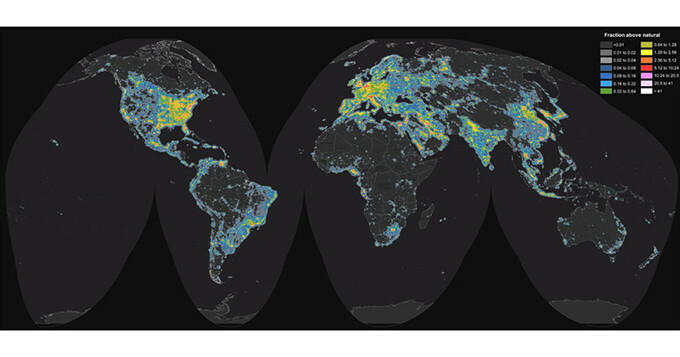 The Washington Post and several other media outlets featured, in their stories, a striking animation of light pollution across the globe using data from the newly released world atlas of artificial night-sky brightness. 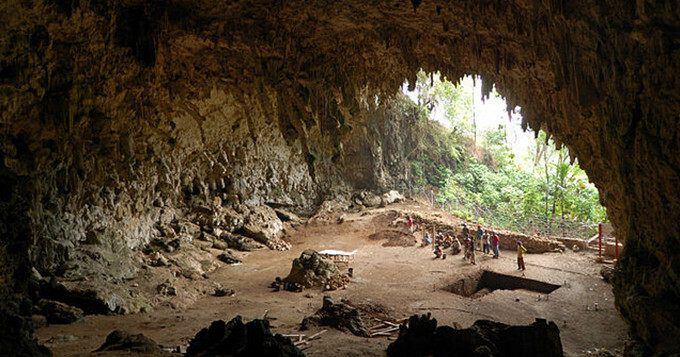 The fossils of the ancestor species, a mandible and several teeth, are also very small, but share features with Homo erectus, suggesting that the hobbits descended from H. erectus but went through process of “island dwarfism,” shrinking in size relatively rapidly perhaps due limited resources on the islands on which they were found. Over 200 news outlets covered the study. 3. 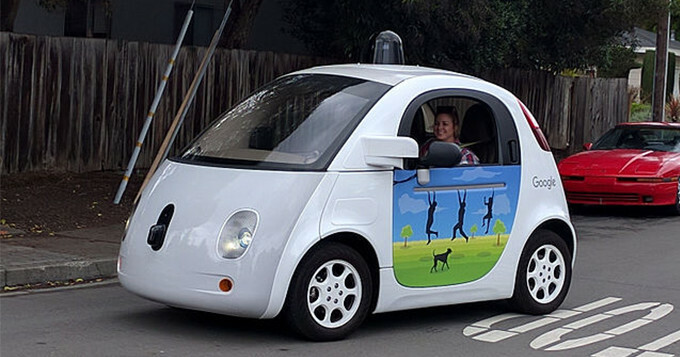 A driverless car is about to crash. Should it save the passenger(s) or the pedestrians? Our third High Five paper is “The social dilemma of autonomous vehicles”, a report in Science magazine published in June 2016. The report garnered hundreds of news stories and blog posts. Our next High Five paper is “Does wine glass size influence sales for on-site consumption? A multiple treatment reversal design”, published in BMC Public Health. The study indicates that wine sales went up when wine was sold in larger compared to standard-sized glasses in a bar and restaurant in England. Over 150 news outlets covered the study. Many included a message that if audiences wanted to cut down on their wine consumption, they could start with a smaller glass. 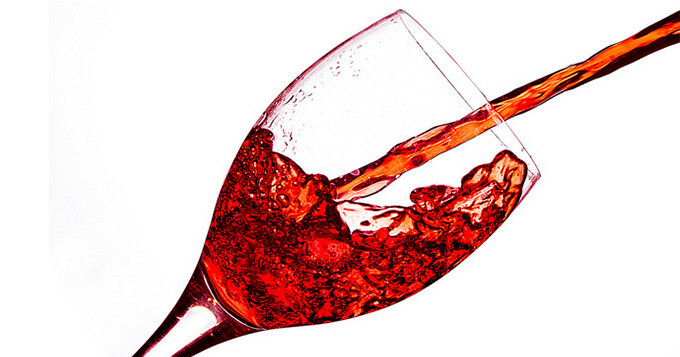 However, the study findings were inconclusive as to whether wine consumption goes down when wine is sold in smaller than standard-size glasses. 5. Fish can recognize human faces! Our final High Five paper is my personal favorite. “Discrimination of human faces by archerfish (Toxotes chatareus)” was published in Nature Scientific Reports in June 2016. The study sheds light on facial recognition… by fish. 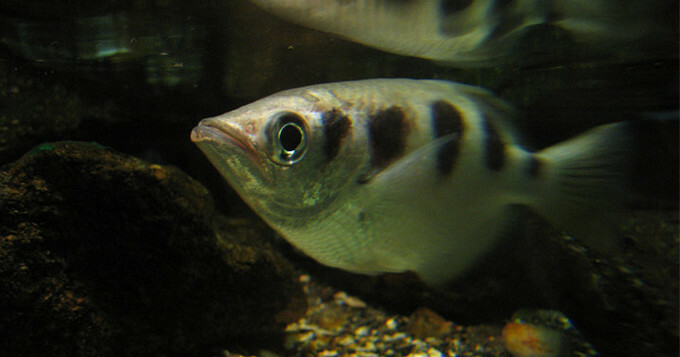 Wait – fish can recognize human faces? Watch a video of the spitting, human face-recognizing fish in action!